A LAW in Zimbabwe that demands state control of platinum and diamond mines ought to be relaxed in order to achieve policy consistency, said the chairman of the country’s mines and energy portfolio committee. In March, the southern African country said it had amended the Indigenisation and Economic Empowerment Act. The was introduced by former president, Robert Mugabe making it mandatory for companies to ‘sell’ 51% of their equity to government which would then pass on a portion of the shares to communities and a development organisation. This was amended so that foreign investors could own more than 49%. However, the amendments excluded the platinum and diamond industries. There is a waiver in the Act which enables the mines minister to allow platinum and diamond firms to realise indigenisation in other ways than equity handover, but the mines and energy portfolio committee’s Temba Mliswa said this wasn’t consistent with Zimbabwe’s laws. “There is a provision for a waiver that can be exercised by the minister. The question is whether it is necessary … to target two minerals? There has to be consistency at the end of the day. We can’t target two minerals over others.” Mliswa was speaking at the Harare Indaba conference in Johannesburg. He suggested that Zimbabwe’s government would listen to investors regarding appropriate levels of state participation. “Are you comfortable with 50:50, or 20% [state ownership]? That will give us an investment framework,” he said, adding that discussions hadn’t commenced with the private sector. “The minister has not had an opportunity to talk to the players and work on the position that can be tabled,” he said. Since the firing of Mugabe, who was replaced by his previous deputy, Emmerson Mnangagwa, Zimbabwe has been on a global charm offensive in an effort to attract investment, largely through mining. “Certainly in terms of new mining investment, we are looking at close to $6bn,” said Zimbabwe mines minister, Winston Chitando, in a press briefing at the conference. 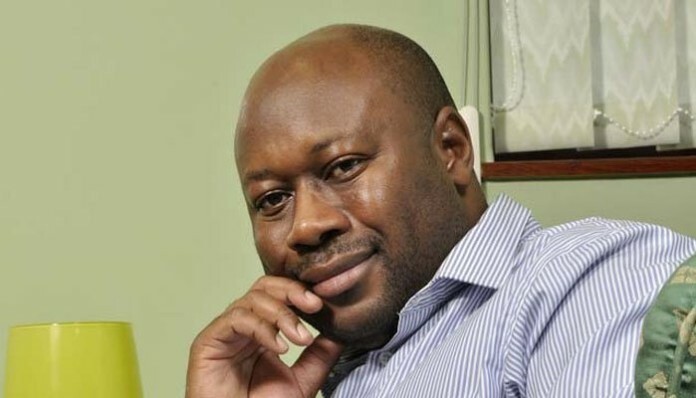 Chitando was previously chairman of Mimosa Platinum, a joint venture between Sibanye-Stillwater and Impala Platinum and Hwange Colliery Company. “The new government is putting in the correct environment in terms of policy certainty,” he said. In an interview with Miningmx, Mliswa said it was the intention of parliament to debate the exclusion of the diamond and platinum sector from amendments to the Indigenisation and Economic Empowerment Act. “We have to make sure that decisions made in parliament are consistent with the law,” he said. He didn’t give a specific time-frame.